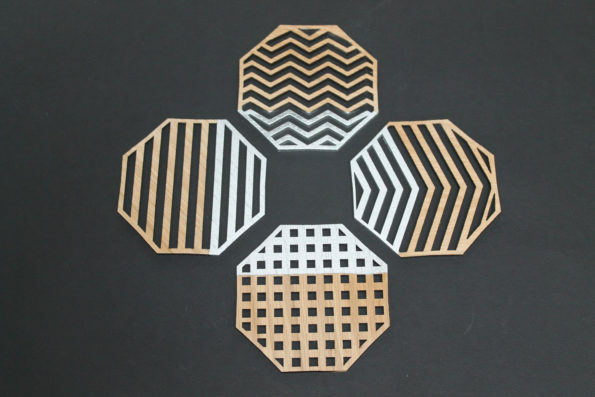 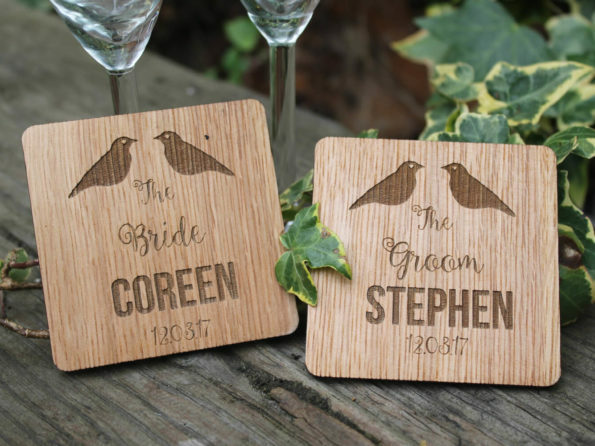 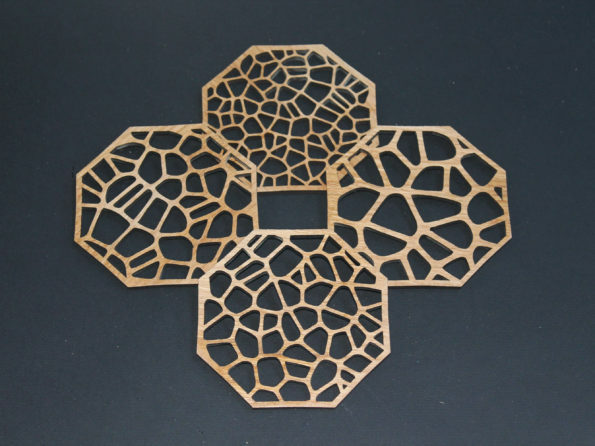 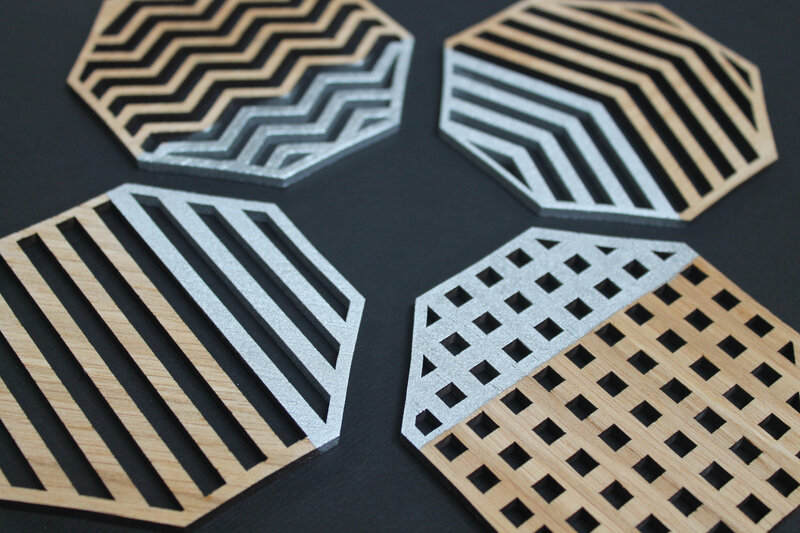 Our laser cut coasters will bring that unique twist to any room. 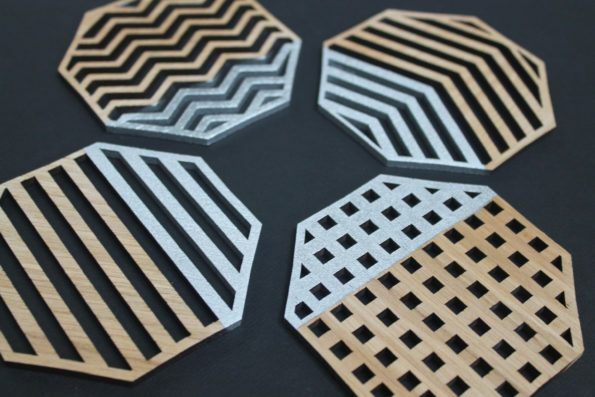 Coasters are a set of 4. 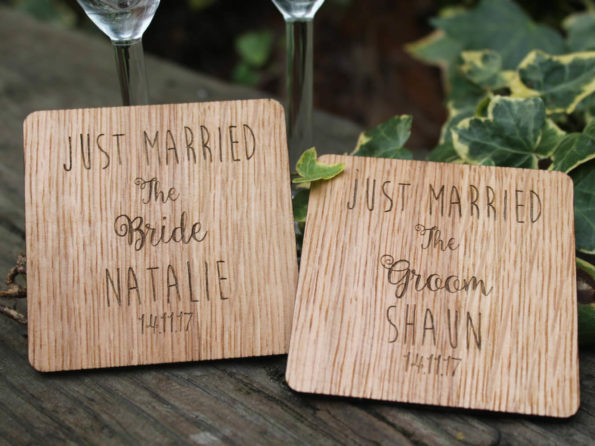 Made of Oak Wood and finished with Polyurethane for protection against water, humidity, and heat.